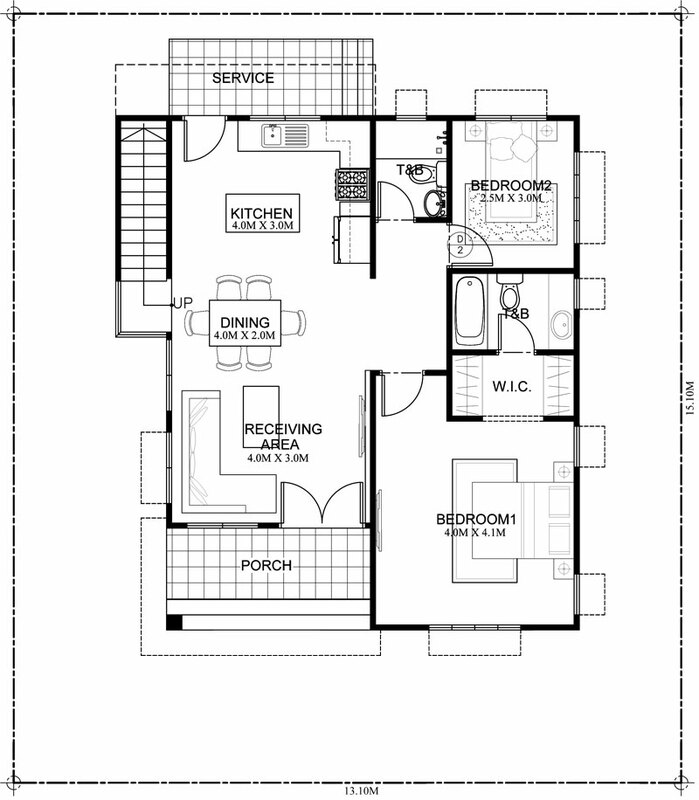 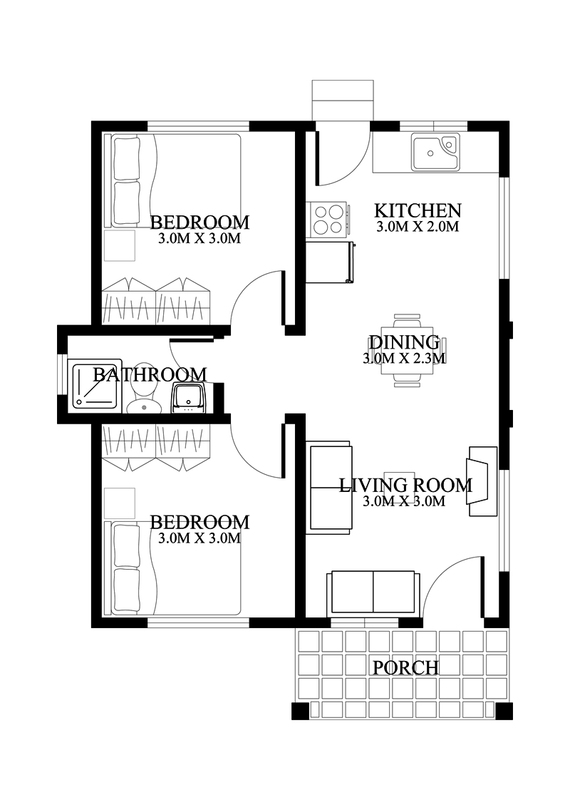 Today we have a large variety of small house plans options to offer. 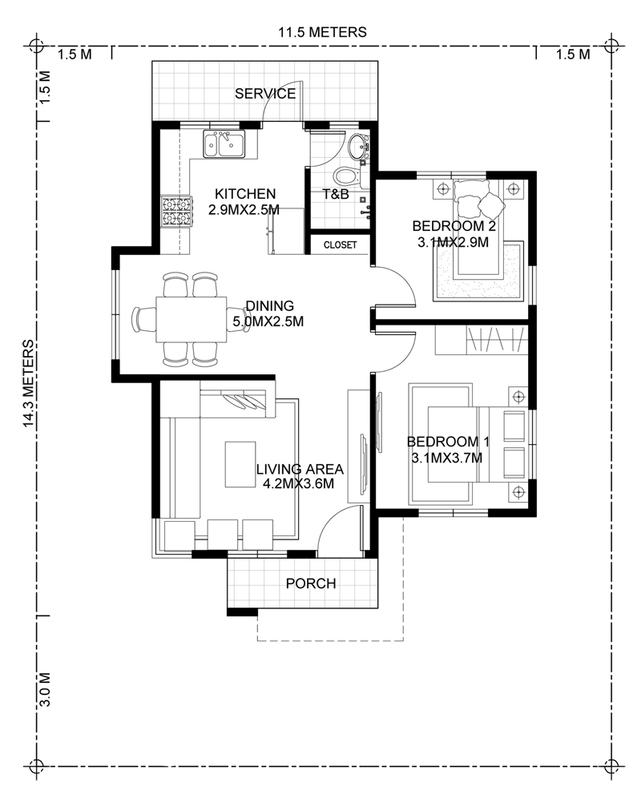 In these floor plans comes in the size of 48 square meters – 114 square meters. 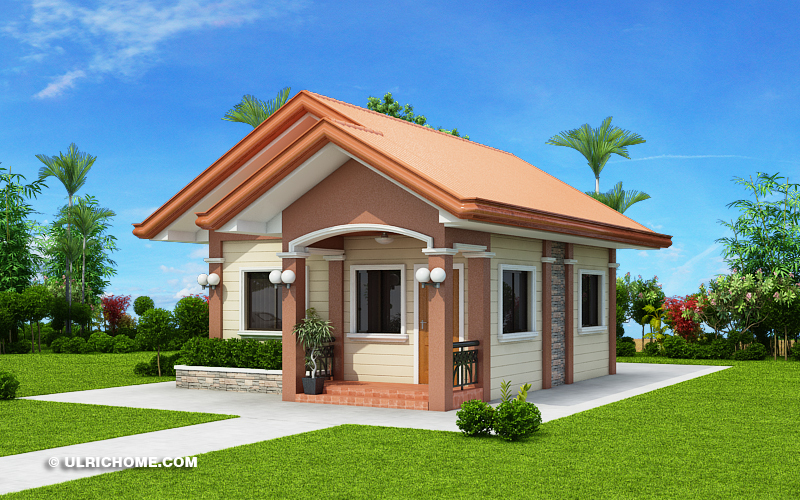 Small houses are cheaper, affordable and it’s easy to build, clean, and easy to maintain. 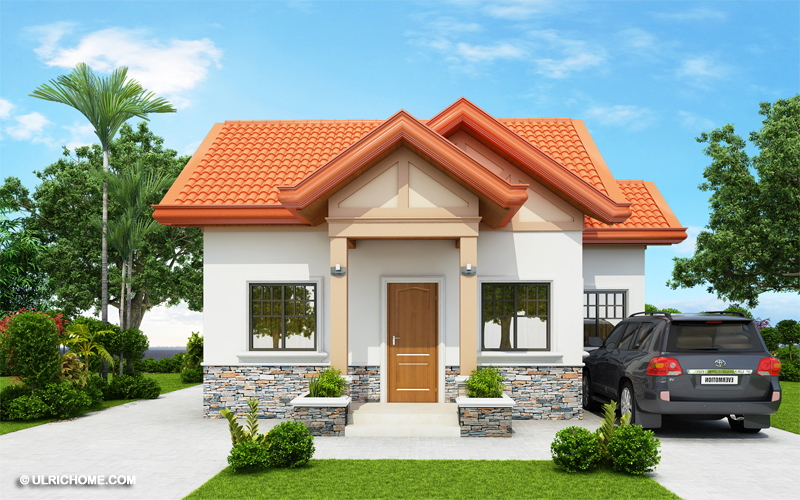 These house plans are ideal for those who are looking to build a small, flexible, budget-friendly, and energy-efficient house that suits your family's lifestyle and expectations. 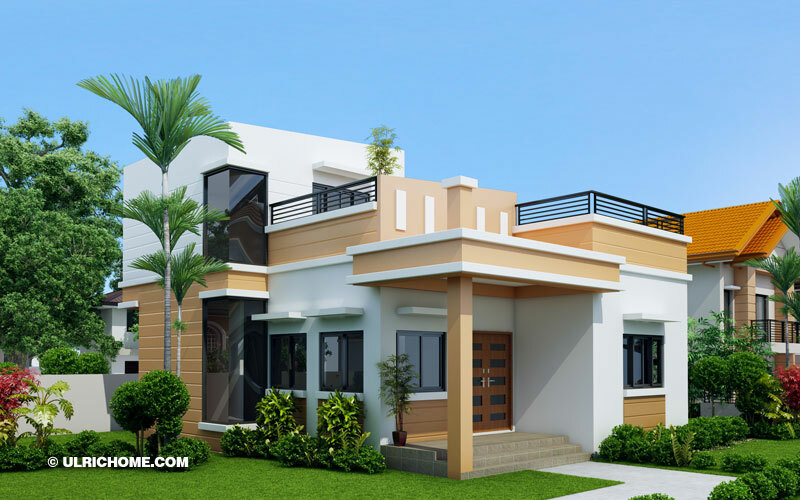 These groups of house design are especially suggested for those who are having a small lot and want to use every part of the area in a proper and creative way. 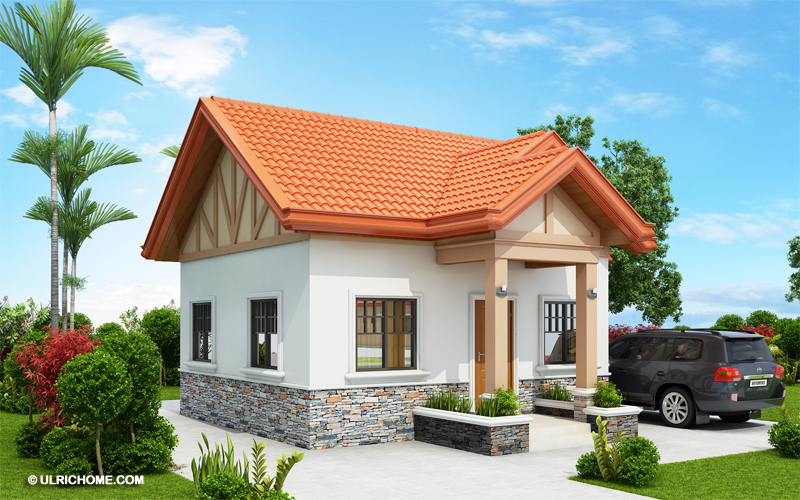 These small house plans may be smaller in size but have floor plans that use every bit of land creatively and usually feel much larger than they really are. 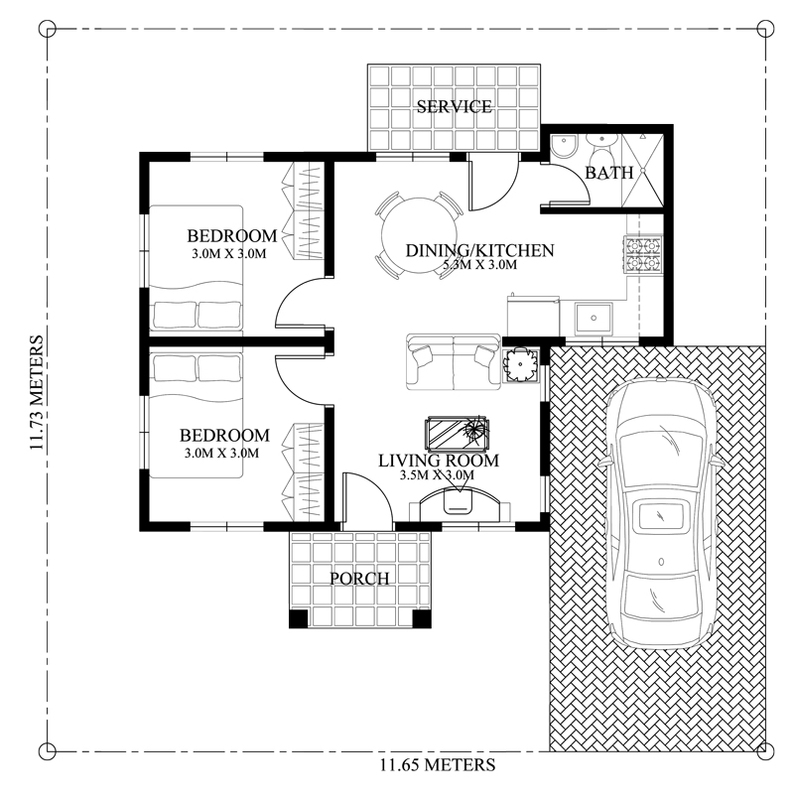 We would be happy to help you find your perfect house plan! 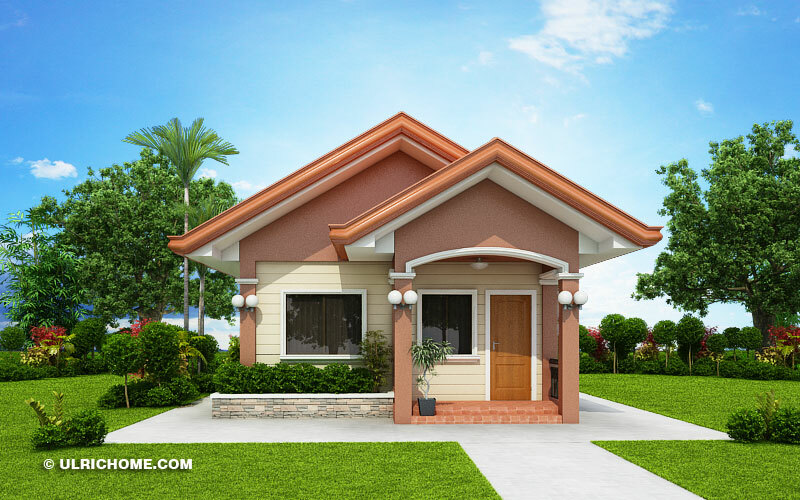 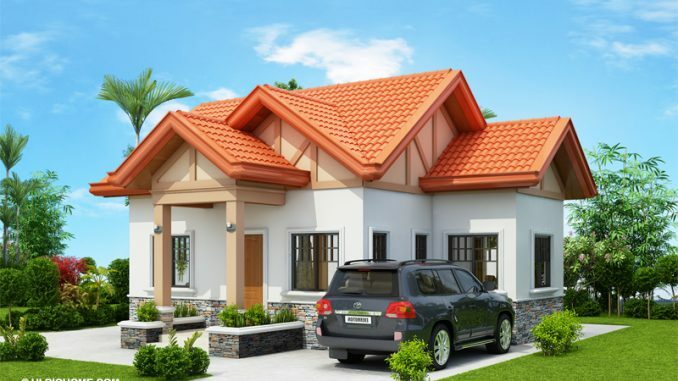 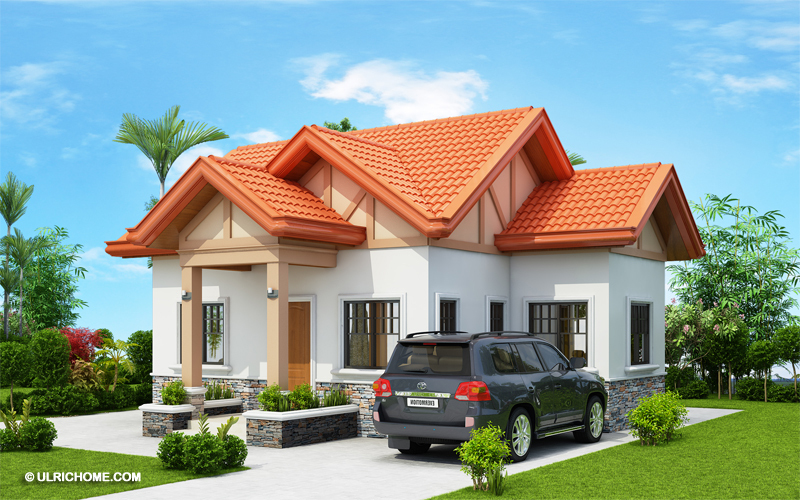 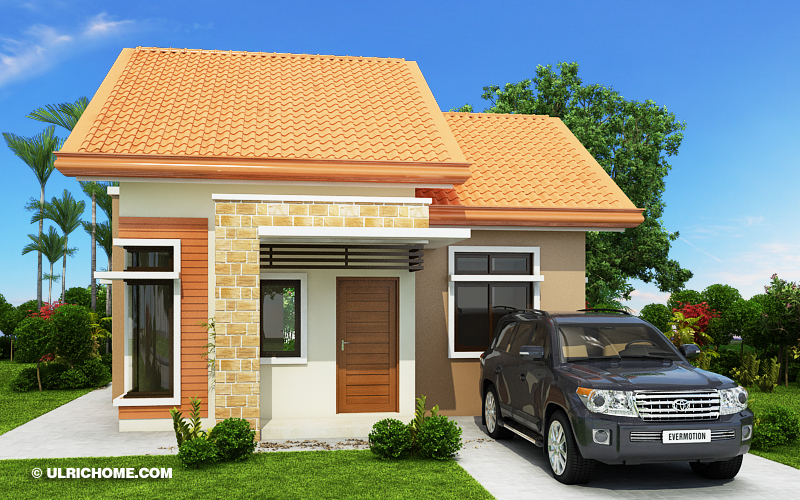 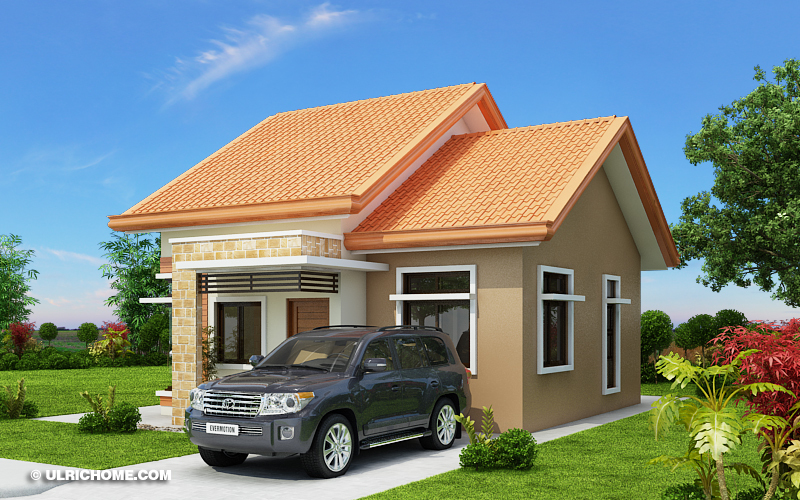 This house plan consists of 2 bedrooms, 1 bathroom, a kitchen, a living room and a parking area. 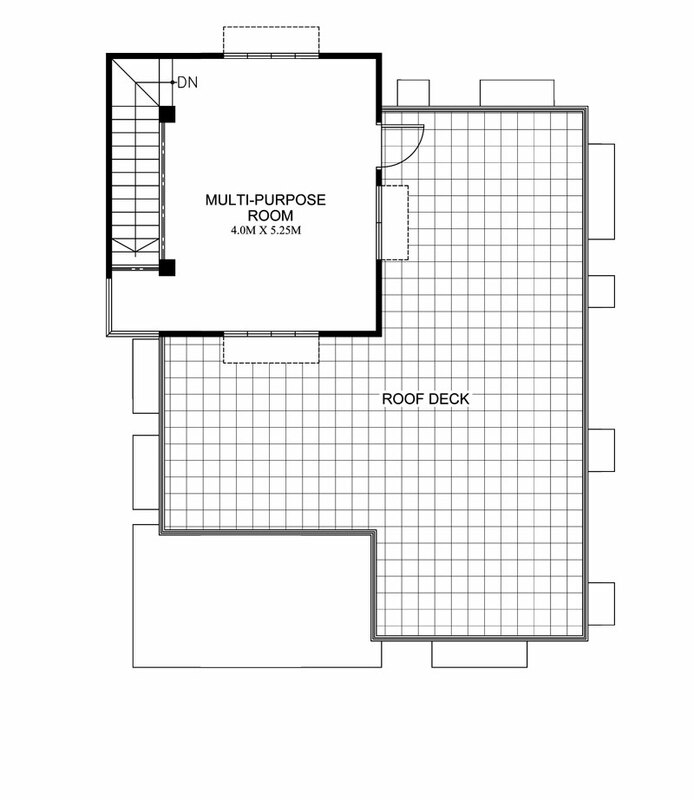 The total floor area is 52 square meters of living space. 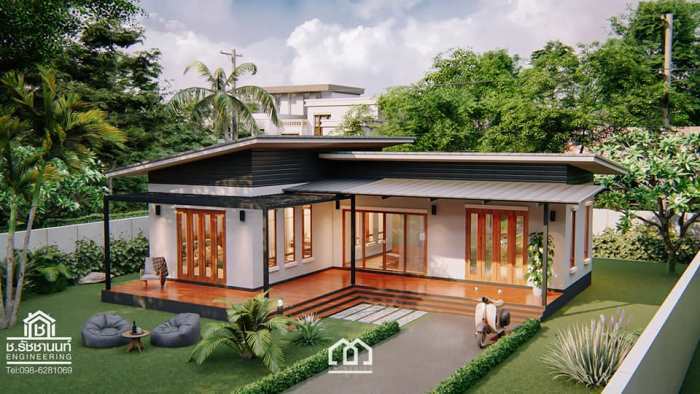 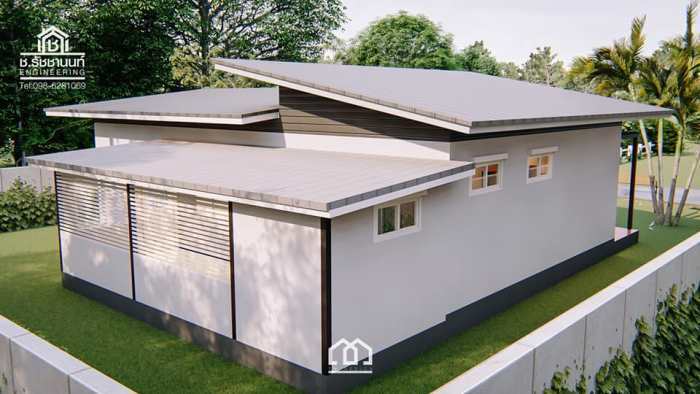 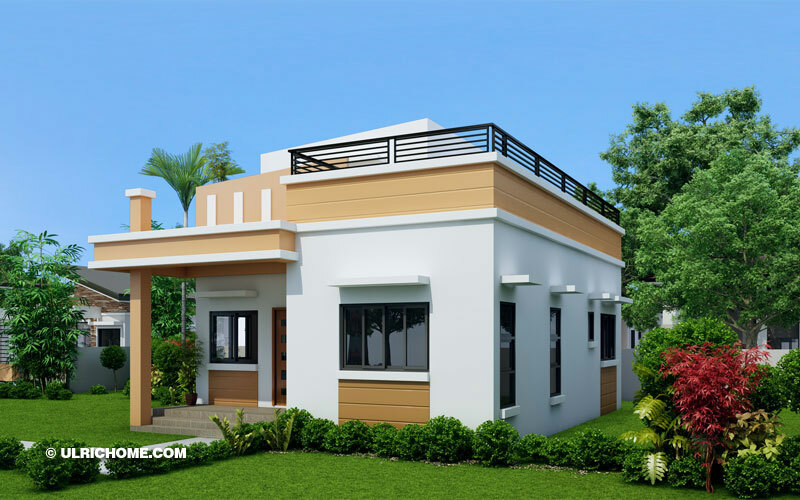 This small contemporary house design consists of 2 bedrooms, 2 bathrooms, a kitchen, a living room and a parking lot with a total floor area of 60 square meters. 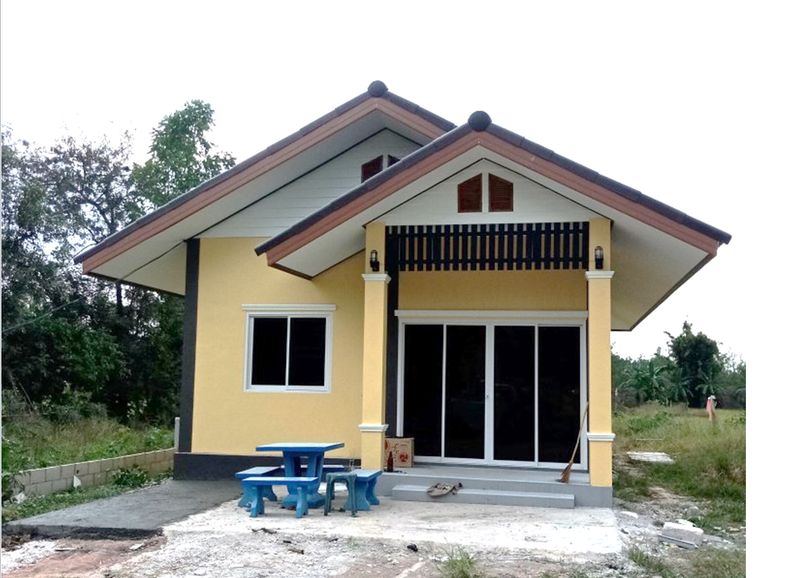 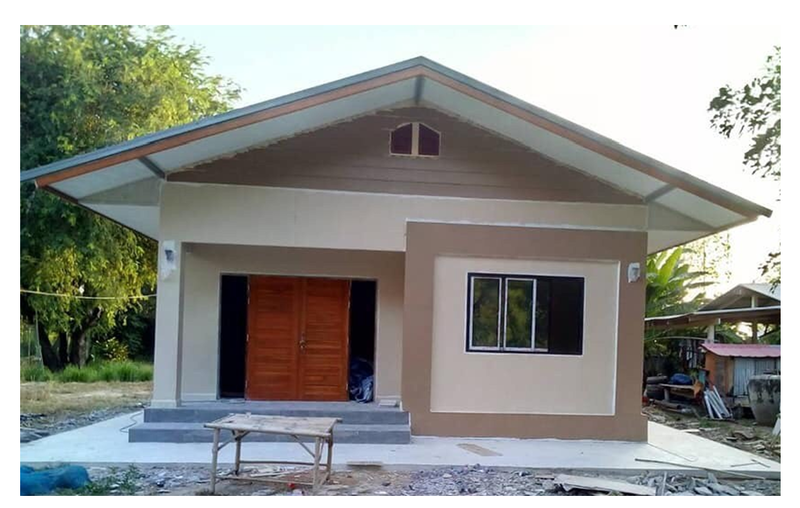 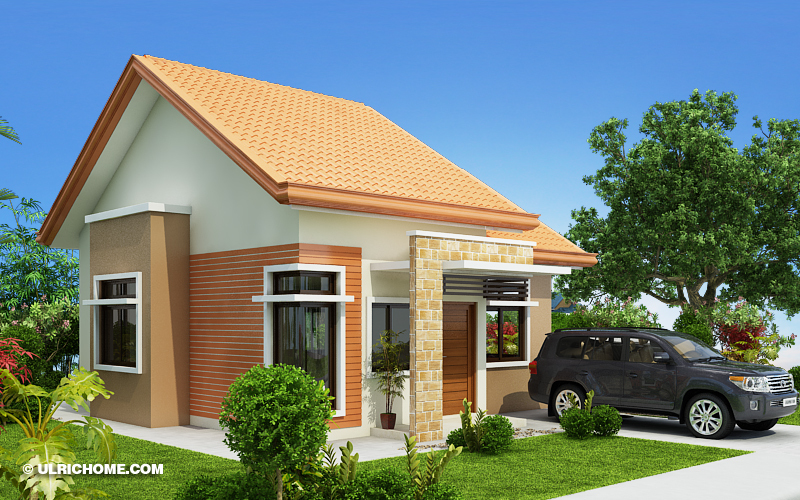 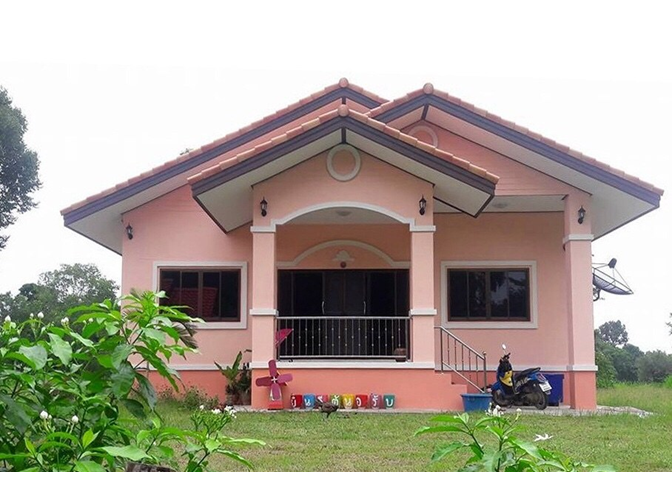 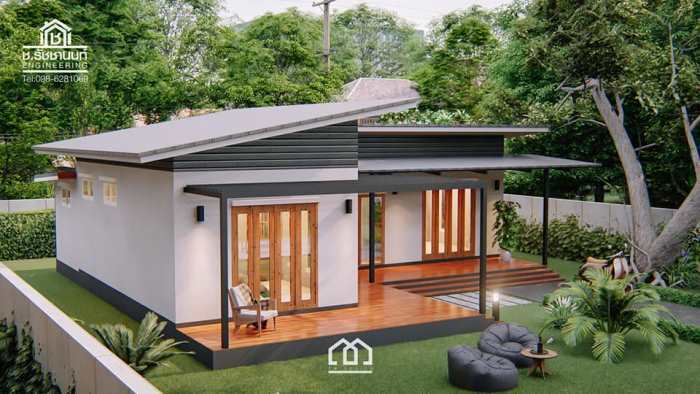 This is a single-storey house design and it's suitable for a small family. 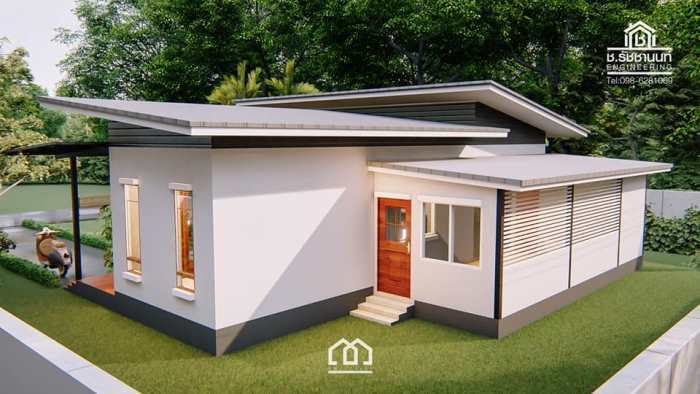 This house consists of 2 bedrooms, 2 bathrooms, a kitchen, a living room and a parking area with a total floor area of 48 square meters of living space. 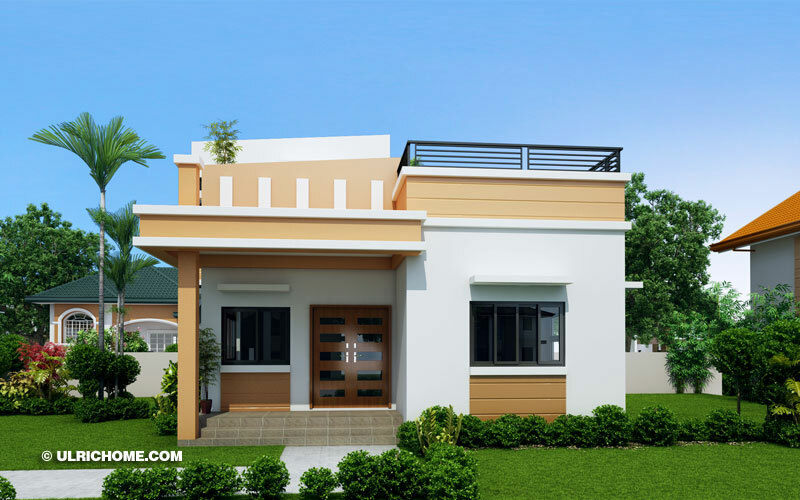 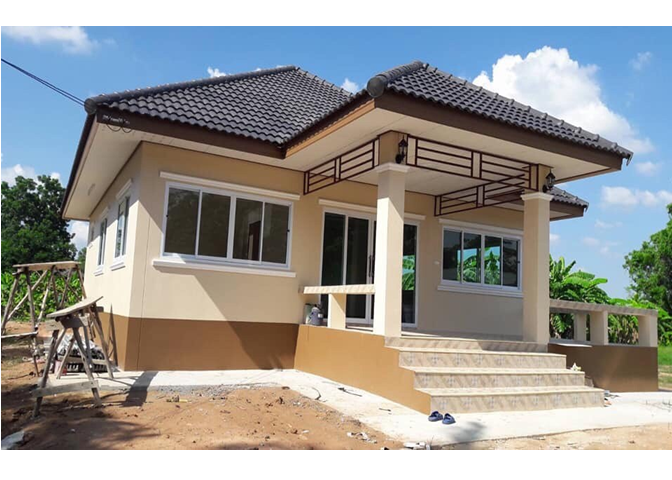 This house is a modern home design consist of 2 bedrooms, 2 bathrooms, and a roof deck on the second level. 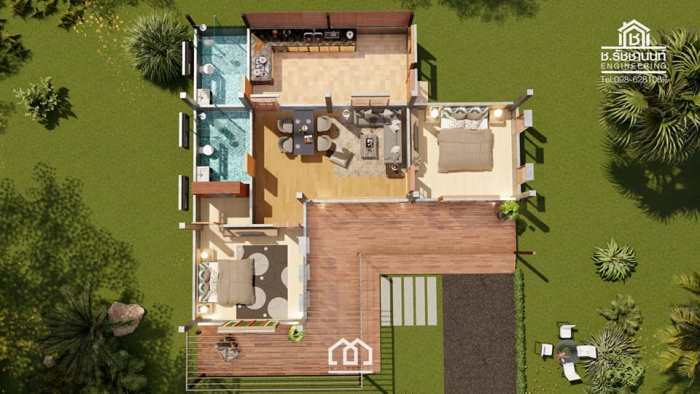 A total floor area of 114 square meters and it requires 198 square meters of land. 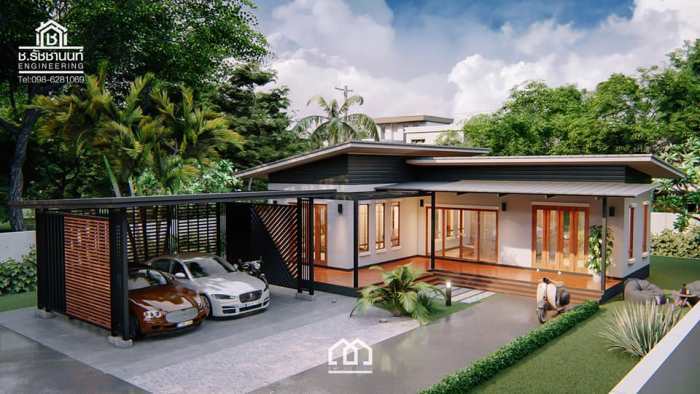 This single storey-house is a modern style. 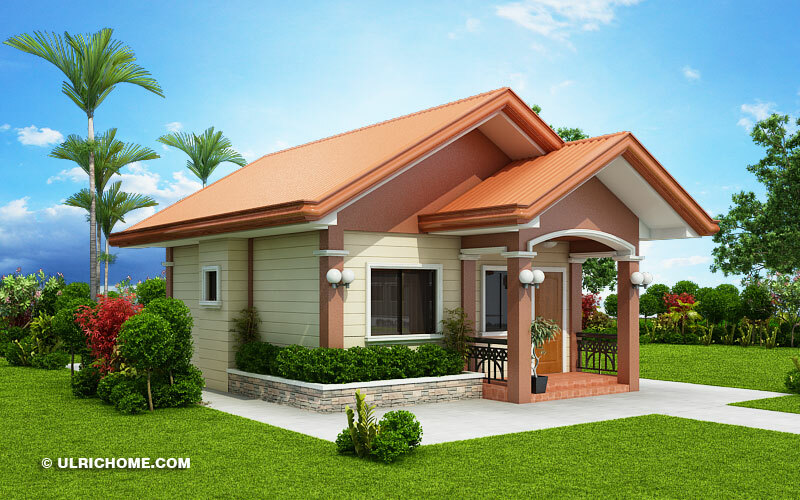 It consists of 2 bedrooms, 2 bathrooms, a kitchen, a living room, and garage.